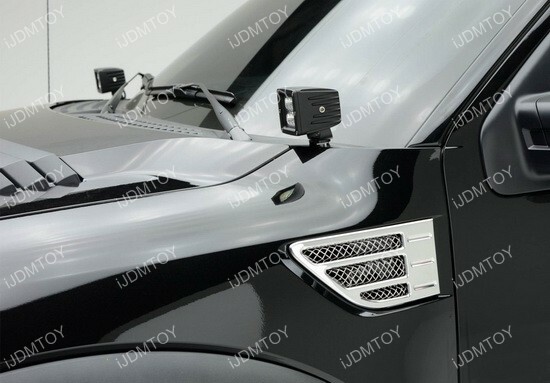 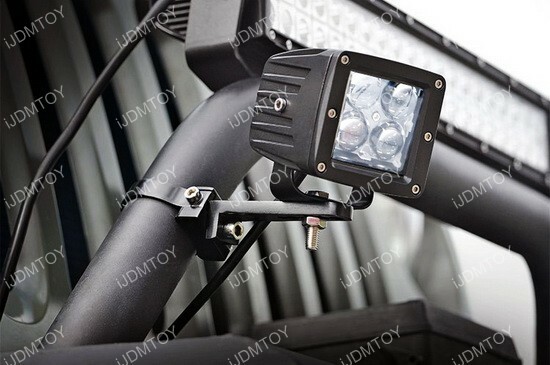 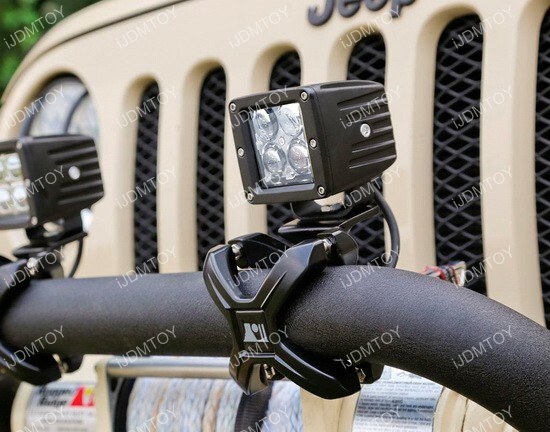 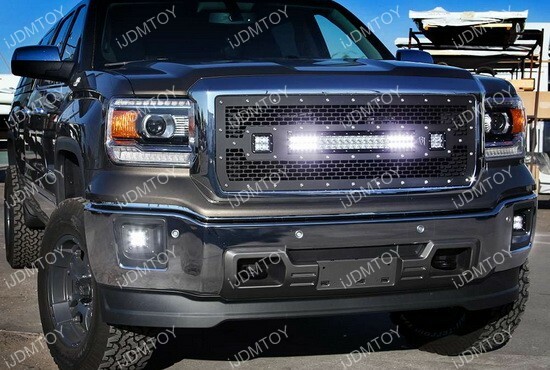 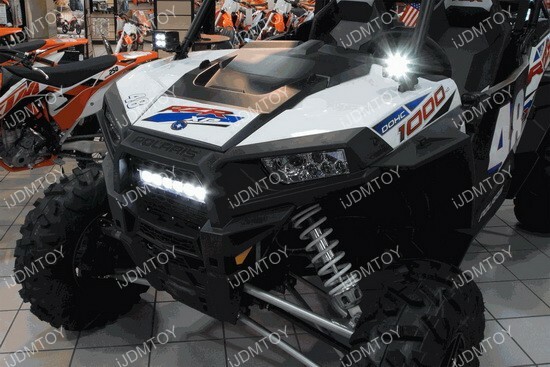 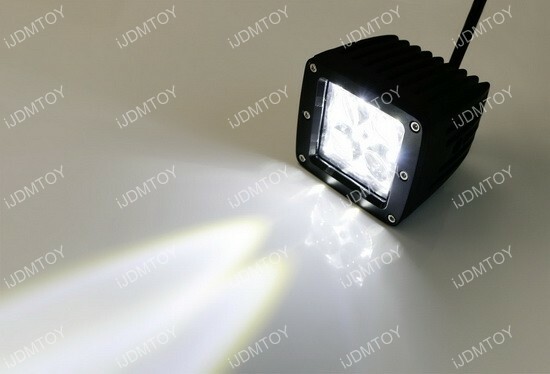 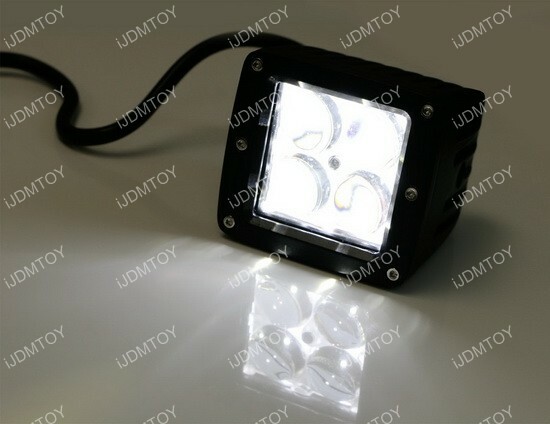 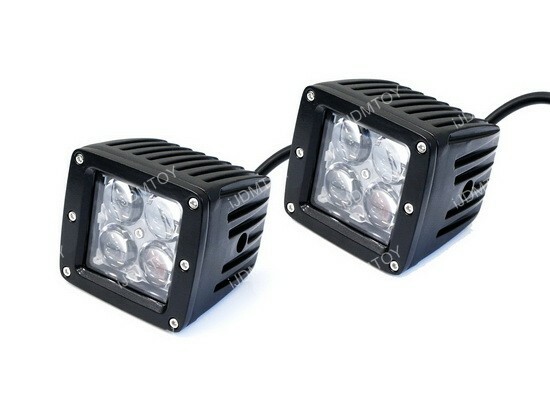 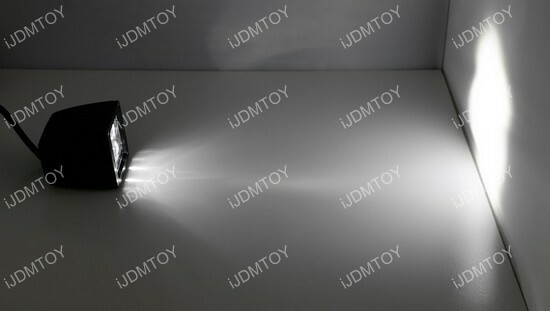 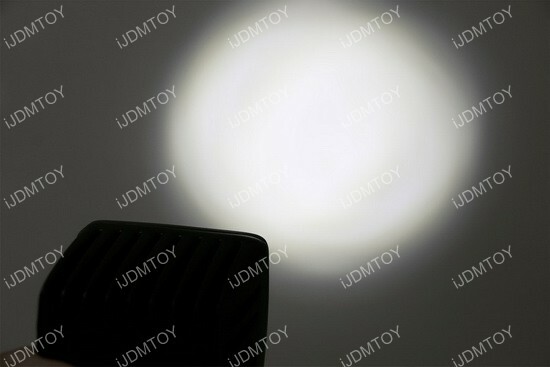 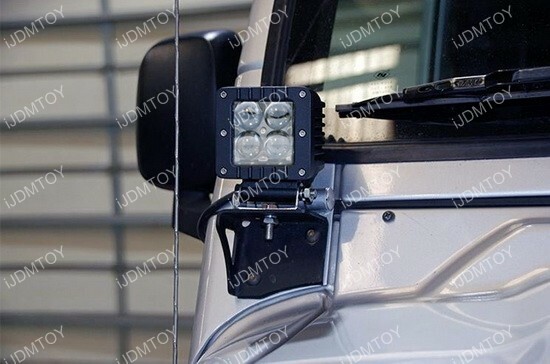 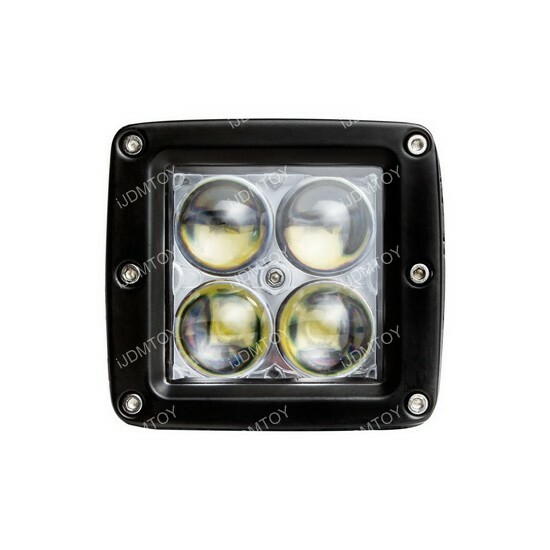 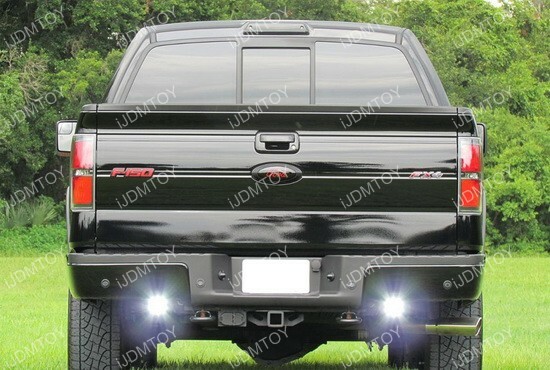 This page features 1 pair (2 pieces) of iJDMTOY's Dually 20W high power CREE LED pod lights, perfect for trucks, jeeps, off-roads, ATVs as search lights, driving/fog lights in front or backup reverse lights on the back. 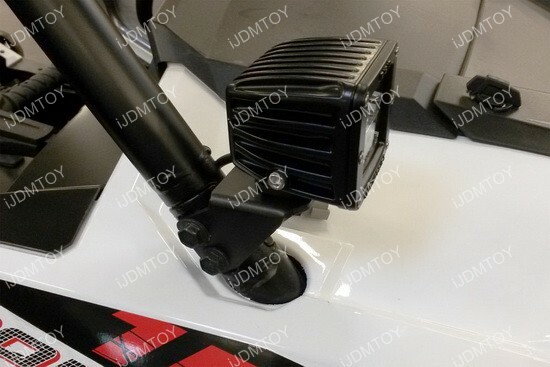 This new design features 4D Optic Projectors that gives off a more concentrated and further output. 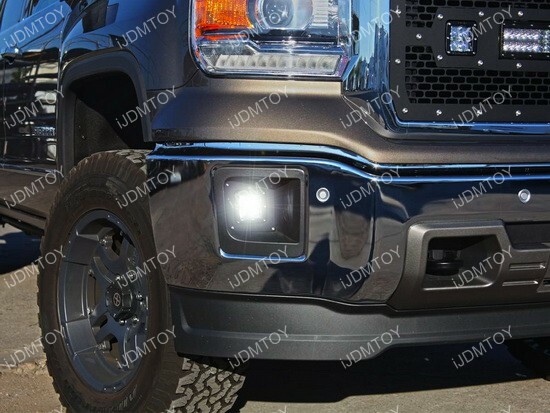 The projectors are designed so you don't see each individual LED emitter, giving you a fluid and clean look.